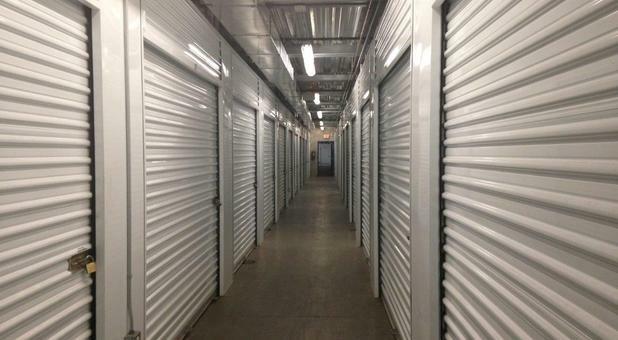 Our storage facility in Sylmar, California is centrally located near you to provide quick access to your belongings. We’re right off I-5, Highway 118, and I-210, across the street from Quizno’s, Sam’s Club, and Home Depot. Our fenced property provides the secure experience you expect. 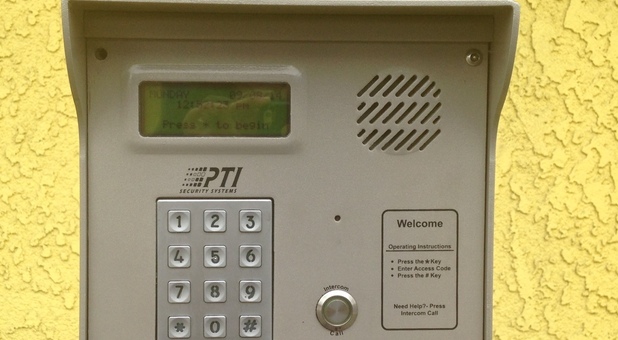 We keep our surveillance cameras running 24/7, and gate access is restricted to tenants only. With extended access hours from 6:30 a.m. to 6:30 p.m. every day, you’ll enjoy virtually limitless admittance to your unit. We’re located next to United Auto & Truck, and our drive-up access feature will allow you to get in and out as quickly as you’d like. In fact, you’ll be able to park your car mere inches away from the front door of your storage unit – moving has never been easier! Speaking of vehicles, we provide secure parking spaces for cars, boats, and RVs. Now you can finally reclaim your driveway and clear out your garage. With more than 74,720 square feet of rentable space available, we can accommodate anything you bring our way! 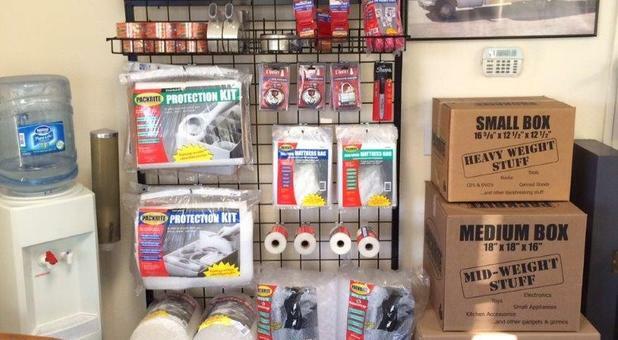 Residents of Santa Clarita, Pacoima, San Fernando, Tujunga, Sun Valley, Arleta, and Granada Hills find that it’s worth the short drive to visit our storage facility near you. Our office is open every day of the week, so we welcome your visit anytime! If you live in Sylmar, you’ll be happy to know that we’re minutes away from the places you regularly drive by, like the YMCA, Lakeview Charter High School, and Wells Fargo Bank. To top it all off, we provide convenient features like online bill pay, onsite packing supplies, and free dollies and handcarts. Contact us today to get started! Se habla español. Friendly and helpful staff; clean and secure facility; convenient location. Couldn't ask for anything more! **Select Units. Subject to availability.